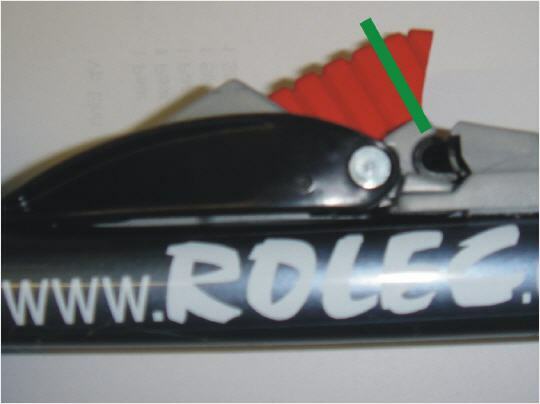 The original skating rollski with 4 wheels was developed by crosscountry skiers and is a high-qualtity Swiss product. The gliding movement imitates the crosscountry ski in snow and the ideal shock absorbing qualities make the rollski very comfortable to use. 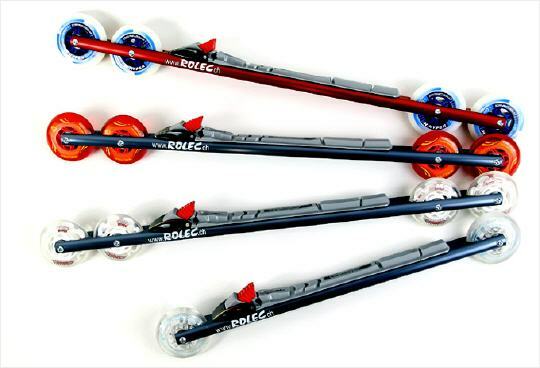 Rolec offers four types of rollskis, which differ in their rolling resistances. This allows the athlete to select the rollski adapted to his training needs. Thanks to the four-wheel-principle, this rollski is also suited for rough surfaced and dirty roads, and has an absolutely straight line (on track stability). The weight is evenly distributed on four wheels, this reduces the wear of the wheels, guarantees a high number of kilometers (up to 2'000 km), and prevents the skis from sliding sideways! Wipe only with a damp cloth. Do not use spray or oil! All rollskis are available from stock! 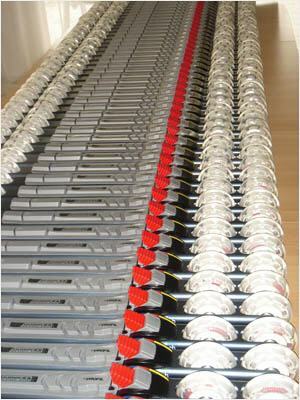 Testskis can be requested for free directly at the manufacturer (Switzerland only). Second-hand rollskis on request. visits by prior appointment only!